A recent opinion article published on STAT says the U.S. should conduct in-house value assessments for prescription drugs rather than look to other countries’ prices as proposed by President Donald Trump’s administration. 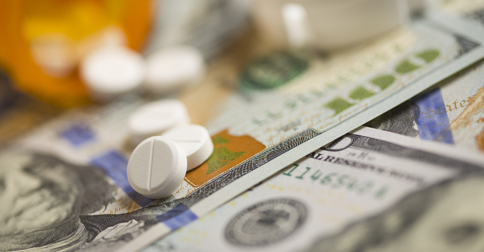 The administration last year proposed an international pricing index as a way to contain drug prices under Medicare, though some experts and officials have expressed concerns about what such a model would mean for patient access. University of Southern California’s William Padula writes that an independent, government-funded organization could be a step in the right direction toward recommending to Medicare drug prices based on value assessments. To read the full article on STAT, click here.